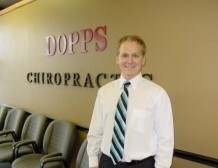 Derby | Doppsonline.com Dopps Chiropractic: Our family bringing health to your family for over 40 years! 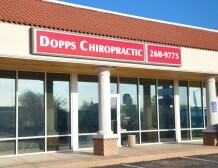 Located at the corner of K15 and East Madison. 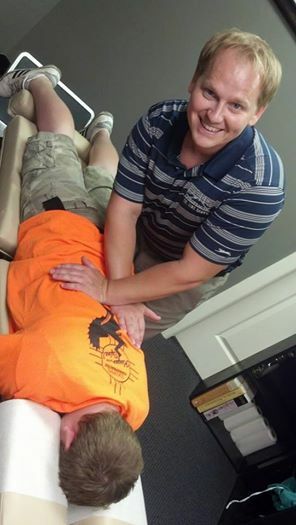 Dr. Luke Dopps has an excitement that is contagious! Dr. Luke Dopps was born and raised in Wichita Kansas, and a graduated from Cleaveland College of Chiropractic. 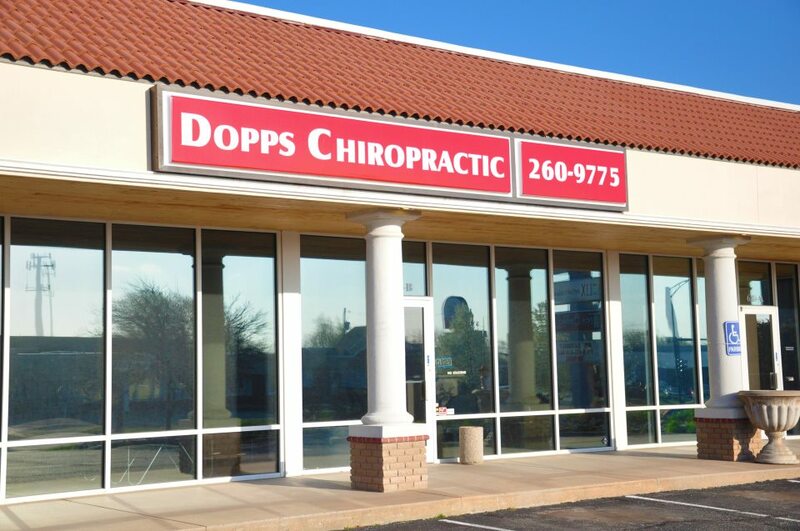 Celebrating 30 years of service, Dopps Chiropractic Centers are amongst the most successful and busiest chiropractic clinics in the nation.